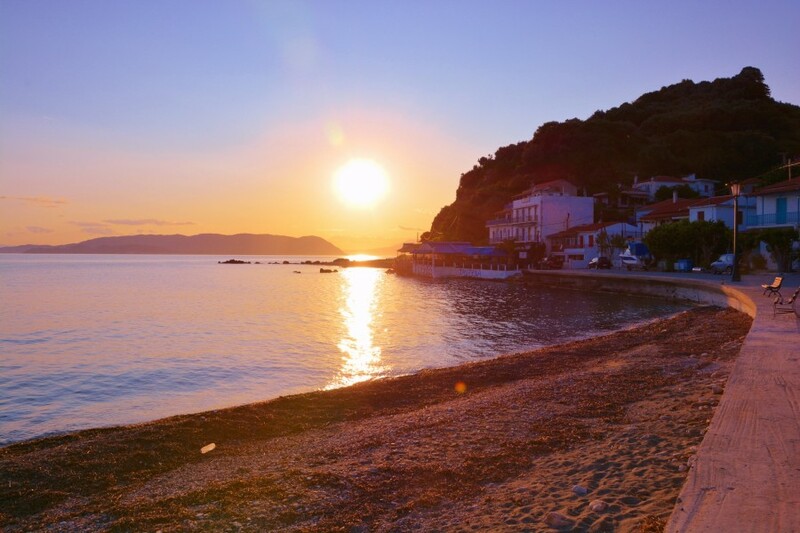 The summer months in the Sporades are dry and warm with temperatures reaching highs of 26 degrees even in May! Prevailing winds are from the north (sometimes NW) providing fantastic sailing conditions. 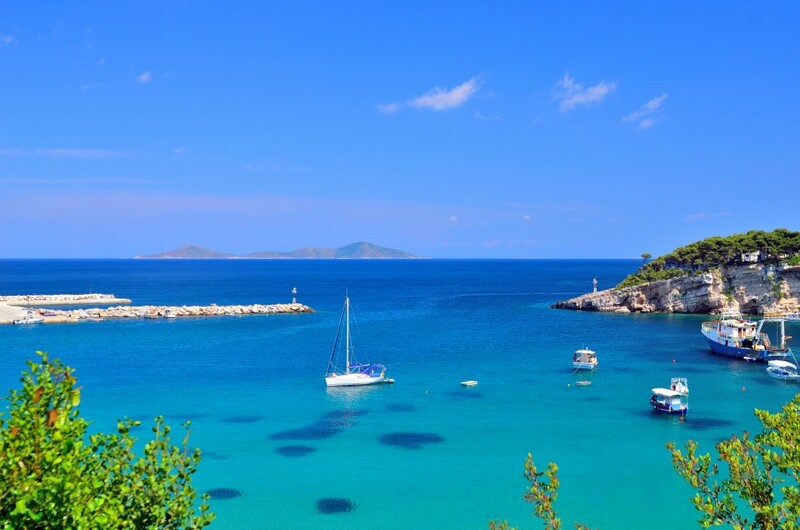 The Sporades in general enjoy a warm summer with temperatures reaching up to 30 degrees in July and August. When you arrive at the base you'll be met by our local partners who will handle your check-in. Once all the paperwork is complete you'll be shown to your boat and after a quick briefing it's over to you! Time to relax (might we suggest with a cold beer?). There's plenty to do on your first night in Skiathos, once the sun has set over the white washed houses the bars and restaurants that line the waterfront come alive and have stunning views across the bay. We highly recommend a walk up to the Windmill Restaurant for the most terrific views in the whole town. It is a little pricey but a great spot for a special occasion or to celebrate the first or last night of holiday! 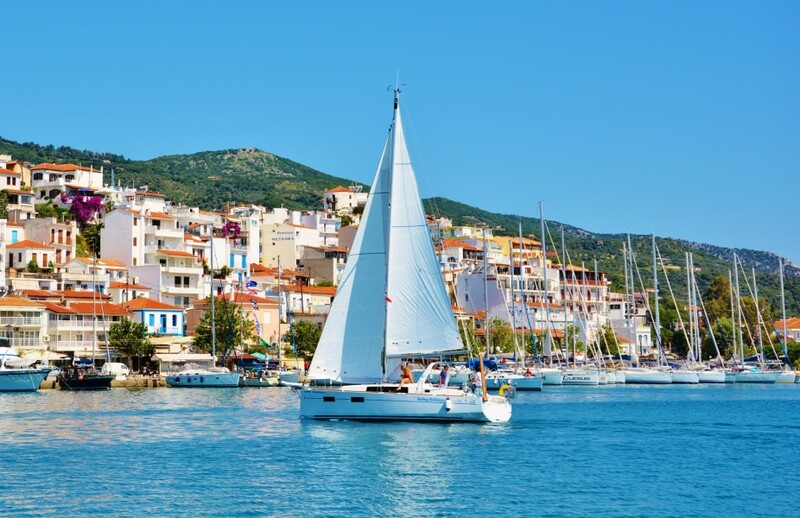 From Skiathos a great first sail is over to Loutraki on the island of Skopelos. It's around 10 miles away which means plenty of time for a lazy lunch and swim stop. 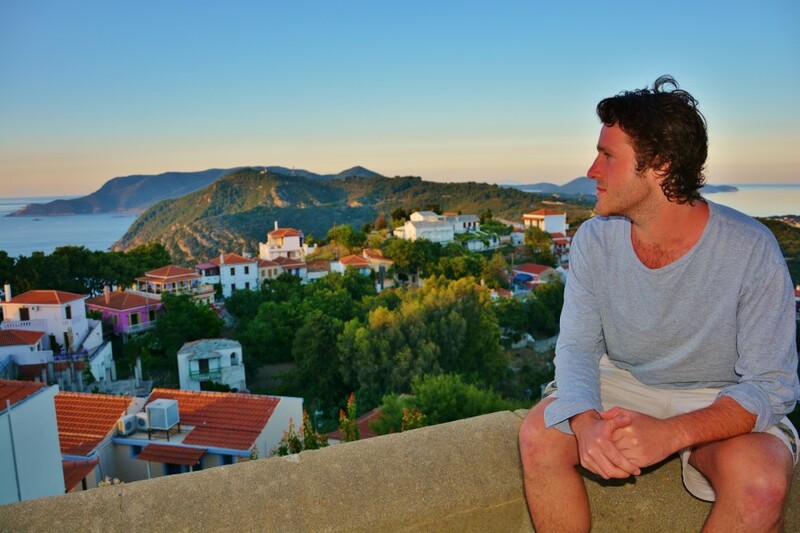 Be sure to explore Glossa (the small town above Loutraki), which is up on a hill, giving some specatular views of the island particularly at sunset. 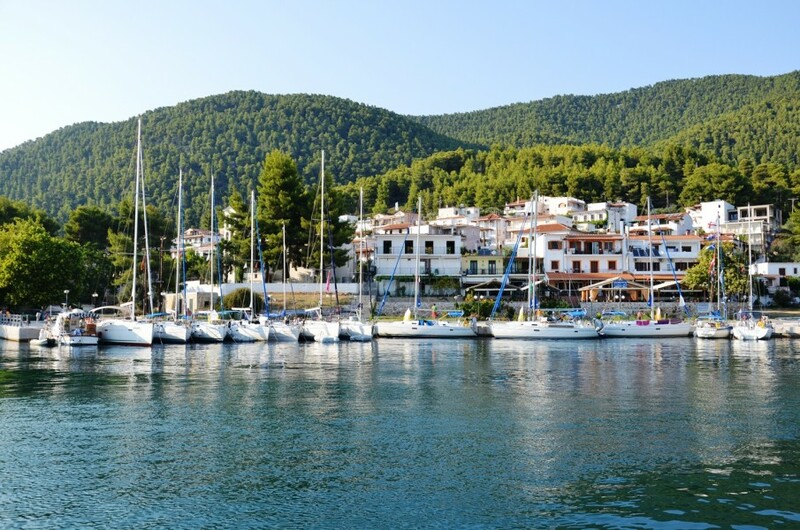 From Loutraki a great next day is to head to buzzing Skopelos Town - a spot not to be missed! 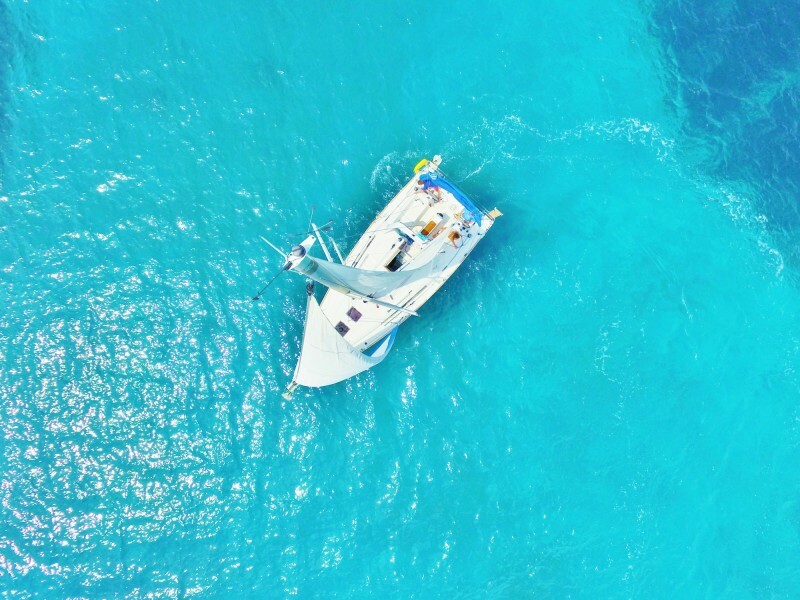 If any of your crew are fans of the Mamma Mia movie, a sail around the north of the island and a lunch stop at the famous church in the film, is a must! 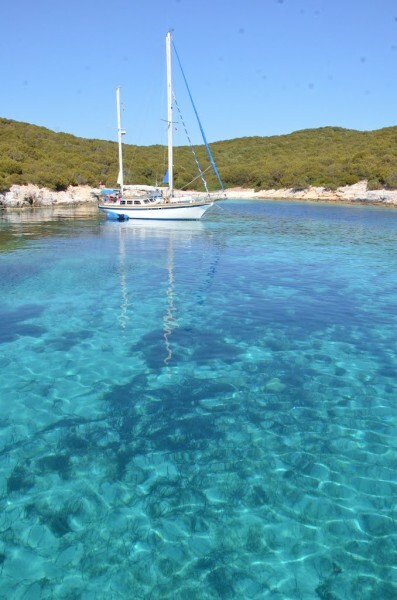 From Skopelos you can sail over to Alonissos island. 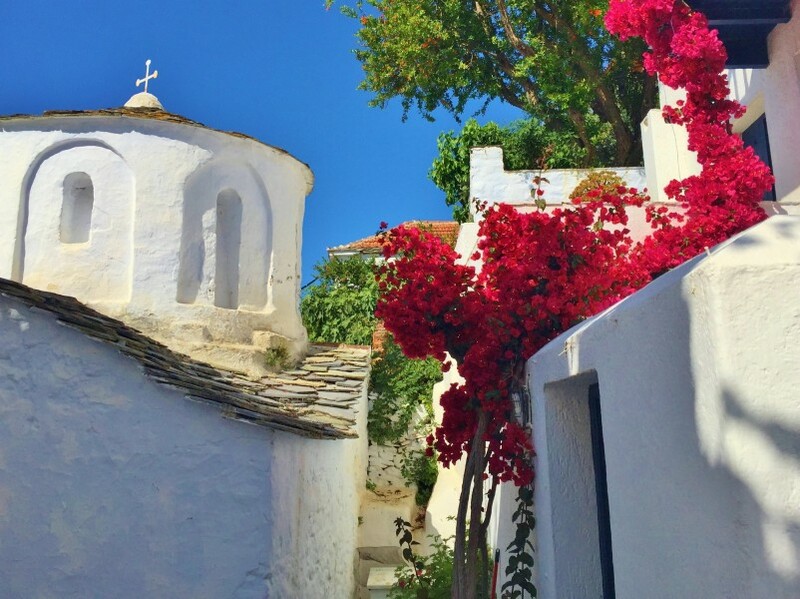 Alonissos is a hidden gem of an island with its rugged landscape. This is the start of the National Marine Park that is home to the aptly named Mediterranean Monk Seal. Ensure you keep an eye out for them as well as dolphins! 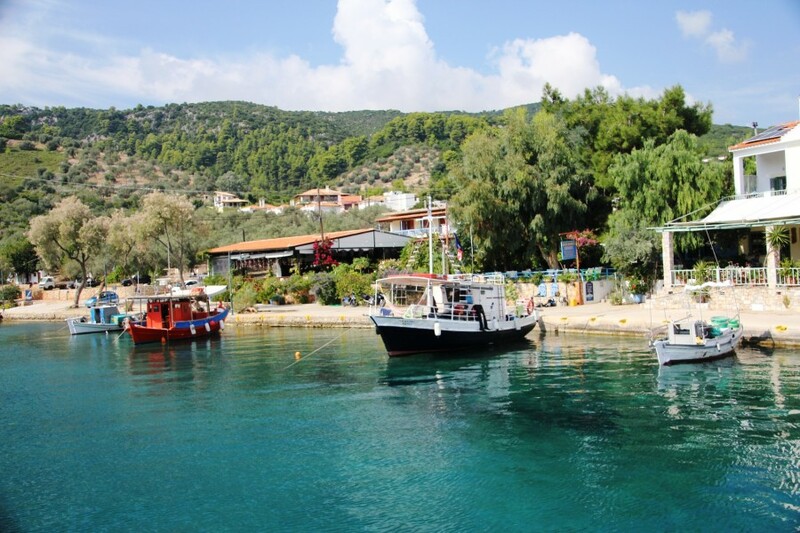 You can anchor on the north side of the island to access Alonissos Old Town on the hill, but ensure you check the weather, as these bays are open to the prevailing wind. Another alternative is a stop at either Steni Vala or Patitiri where you can get a short taxi up to the old town. Steni Vala is a gorgeous, peaceful town with a scenic beach and just a handful of traditonal tavernas. From the sleepy town of Steni Vala on Alonissos why not head north to the beautiful and largely uninhabited island of Kyra Panayia. Choose from the Southern or Northern bays for good shelter and a peaceful night under the stars. Planitis Bay is great for swimming and watching the sunset. If you want to explore, there's a monastery on the east coast of the island and the whole island is a nature reserve so there's plenty of wildlife around. 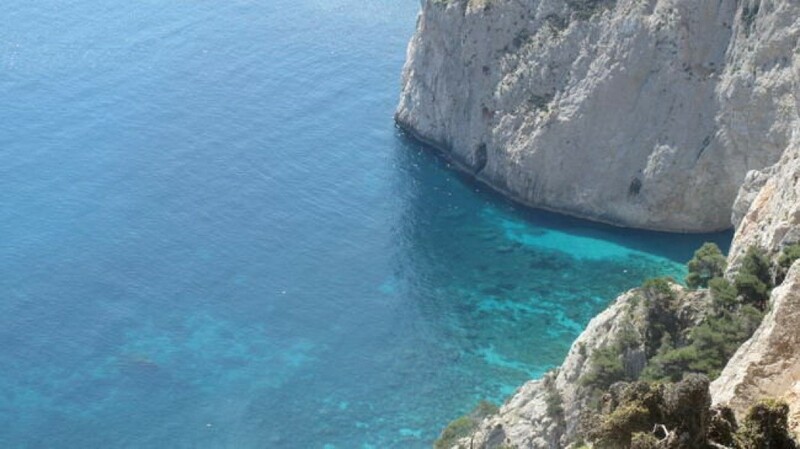 From Kyra Panayia Island we recommend heading back down to Peristeri. This sail back south from Kyra Panayia is between 20-30 miles depending on whether you circumnavigate the island of Yioura for a lunch stop. You can choose from either Vasiliko or Xero bay to moor up in over night before heading back to civilisation. If you're not quite ready to return to the beaten track and the bright lights of the towns head southeast to Skantzoura. The beaches here are stunning, as are the many secret coves. If you like exploring there's a former monastery, an old vineyard and some abandoned stables all lying waiting to be discovered! Once you've seen Skantzoura (a good lunch stop) it is only a 12 mile sail back to Patitiri on the island of Alonissos for another peaceful day. If you didn't manage it on the sail east make the effort to visit Allonissos Old Town. The views are stunning. We highly recommend drinks at Piano Bar where (as the name suggests) there is live music in the summer. Our favourite taverna is a small unassuming spot above the supermarket. It doesn't sound like much but this is some of the best greek food we have ever tasted! From Patitiri it's only a short sail back round to the island of Skopelos. Neo Klima is a relatively new village built around 30 years ago after an earthquake destroyed the original village Palio Klima. The new village was moved to the seaside in order to devlop tourism on the island. There are some lovely restaurants and bars to explore as well two narrow pebble beaches. 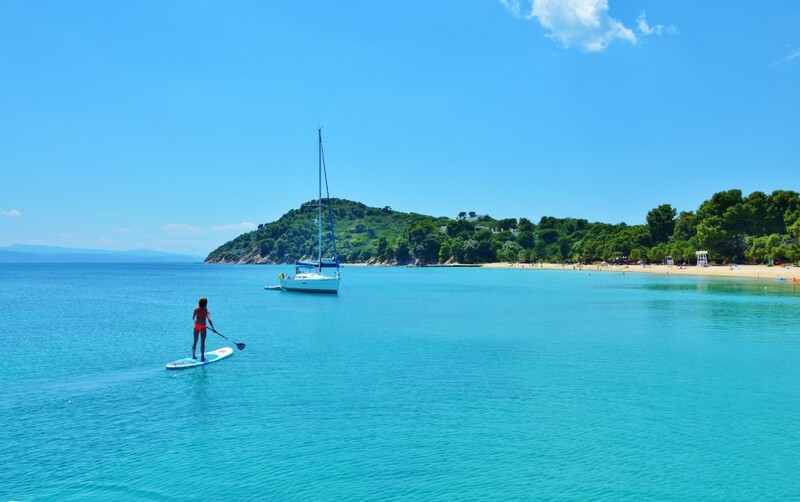 A great final night or lunchtime stop is Koukounaries Beach on Skiathos Island. The beach is golden, spotlessly clean and surrounded by pine forests. If you are visiting in May or October you'll likely find it a beautifully empty sandy haven. During peak season there are a number of watersports available from the beach and if you want a partying the night away nearby Banana Beach has DJ's on all night long. On your last day it's time to head back to base. It is a good idea to get back to the marina between 4 & 6pm. This gives you plenty of time to make the most of one final evening of fun, before watching the sunset on a fantastic week of sailing!